How Far is Spectra Orchids? 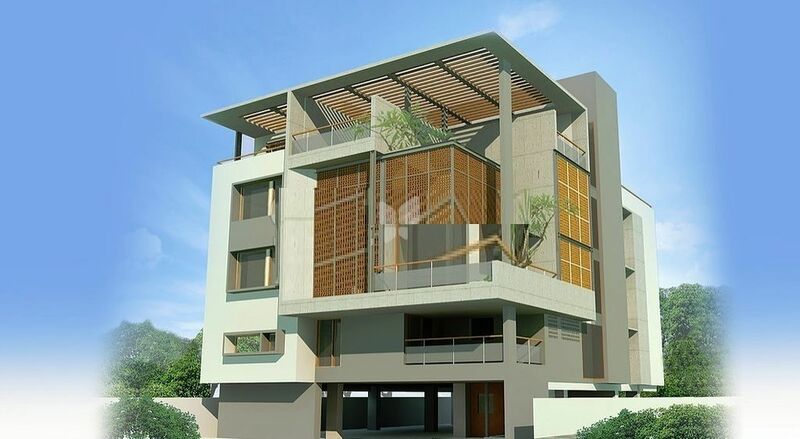 Spectra Orchids is one of the residential development of Spectra Constructions. It offers skillfully designed 3BHK apartments. Project has been designed to facilitate perfect living conditions with optimum light, ventilation and privacy, coupled with fresh and green surroundings, each apartment brings the joy of unhindered living. Spectra Constructions Pvt. Ltd. (Spectra), Bangalore is a Private Limited Company Incorporated under the Companies Act, 1956 with the objective of carrying on the business of property development.The Company caters to a discerning clientele seeking project delivery - of quality, on schedule and within budget. The company is synonymous with quality, perfection and transparency, thereby creating a niche for itself. The guiding principles of quality, speed, fair price and integrity have won confidence of Spectra's clients.